I love Easter! I love that it symbolizes a new beginning. I love reading the story of the Resurrection in the Bible. I love watching the kids anticipate a visit from the Easter Bunny. I love our annual family reunion/Easter Egg hunt. I just love it! 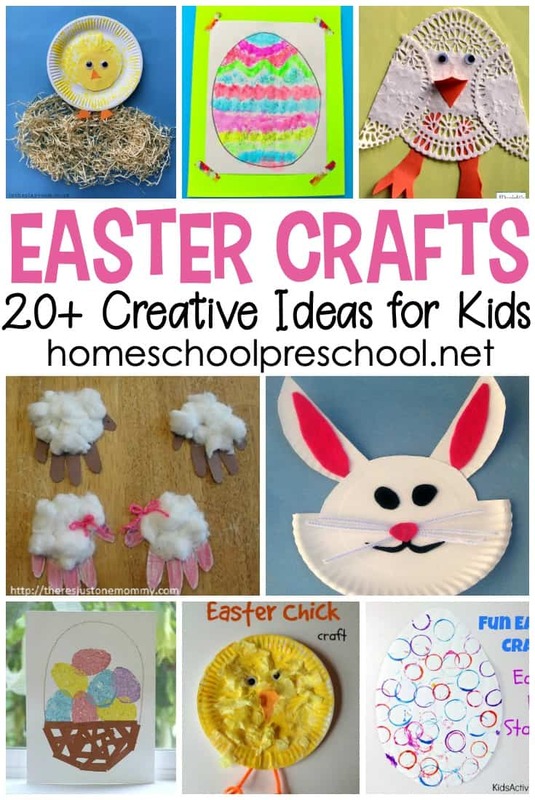 Because I love it so much, and it’s just a few short weeks away, I have rounded up an amazing collection of Easter crafts that you and your preschoolers are sure to love! If you make one (or more), stop by our Facebook page and share a picture! Grab some acrylic paints and let kids try their hands at being an Egg Artist just like Henri the Egg Artist e.
These egg people are great child-led art projects! Kids will enjoy using old plastic Easter Eggs to create some stamp art. 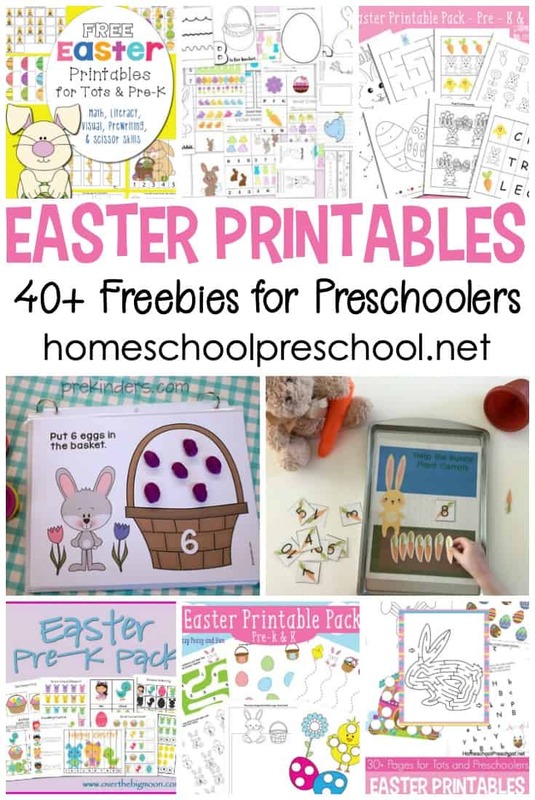 This paper plate Easter Bunny seems super-easy to make, and it’s cute, too! Make some music with these simple DIY Maracas. If you’ve got some bubble wrap lying around, your little ones can use it to paint some Easter chicks. These sponge-painted Easter eggs will look wonderful with your holiday decor! We have a small tabletop Easter tree in our entry. 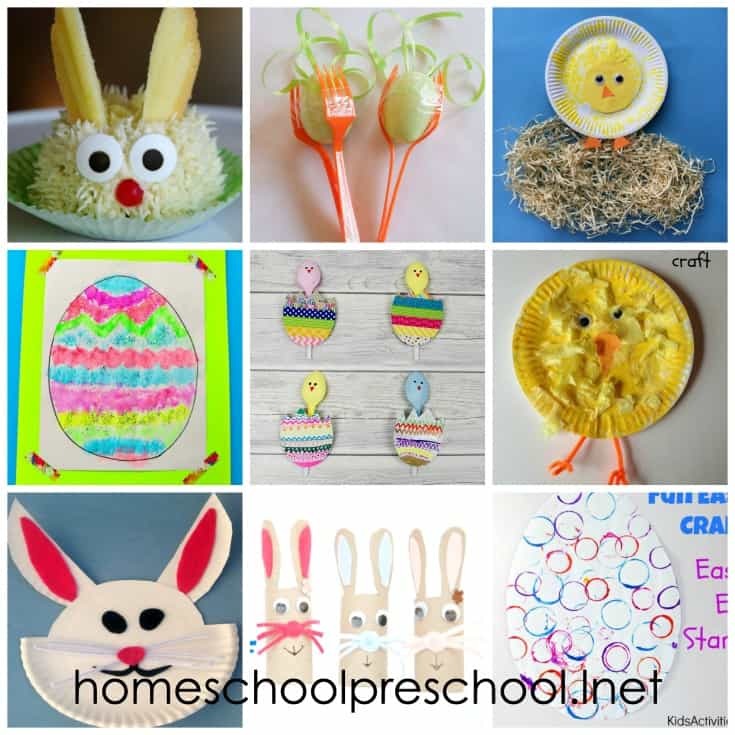 If you have one, why not let your preschoolers try making these simple hand-sewn felt Easter eggs. Turn cardboard tubes into super-cute Easter Bunnies with this easy craft. Salt-dough egg ornaments make one-of-a-kind masterpieces when little ones paint them. Washi tape is a great no-mess tool for decorating styrofoam eggs. I love the idea of using old candy to make dye for coloring eggs! I bet your kids will, too. 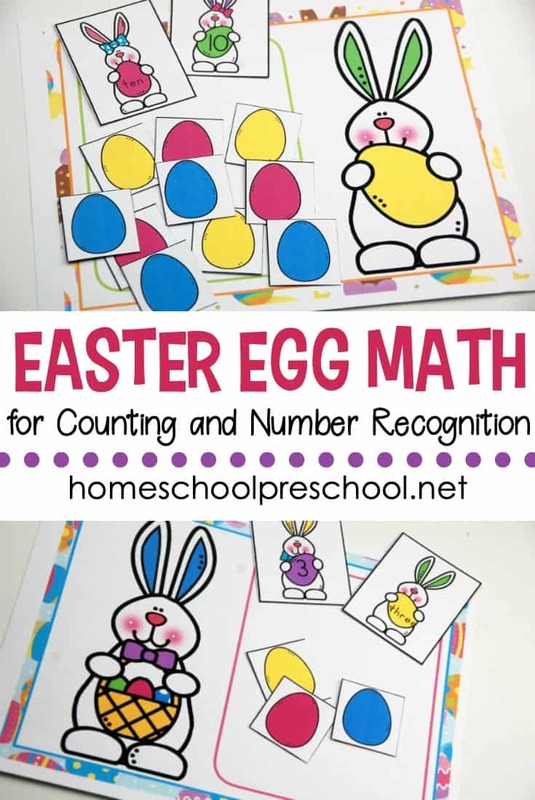 This Easter Egg activity offers a fun twist on a preschool math lesson. Paper doilies can be made into cute little Easter chicks! If you’re up for a messy project, these drip art rainbow eggs are amazing! These chicken egg cups made from egg cartons are very cute! These adorable bunny cupcakes and Rice Krispie Peeps will make great afternoon snacks or Easter desserts. 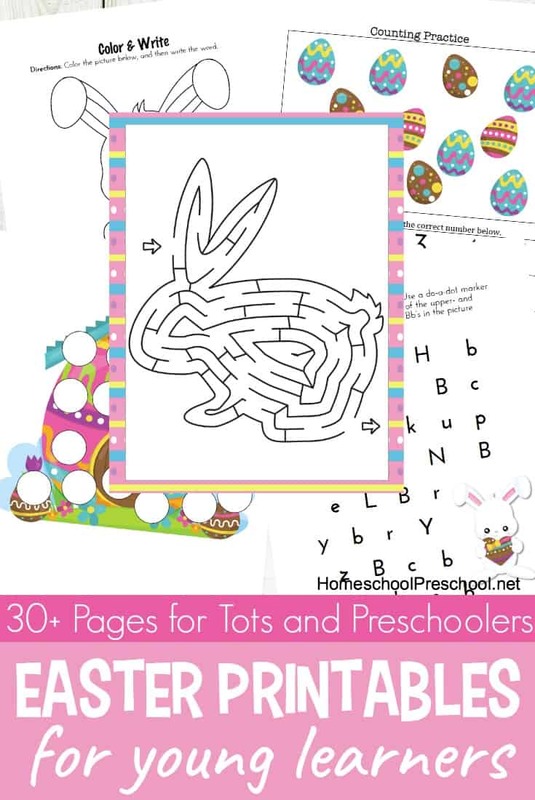 These free printable Easter play dough mats will keep your little busy. When I go home for Easter, I plan to make these fizzing rainbow Easter Eggs with my 4-year old nephew. What kid wouldn’t love to grow their own Easter Bunny in just four days!! I couldn’t love these pop-up spoon chicks any more than I do! Here’s another easy paper plate chick craft. Here’s another messy Easter Egg craft. 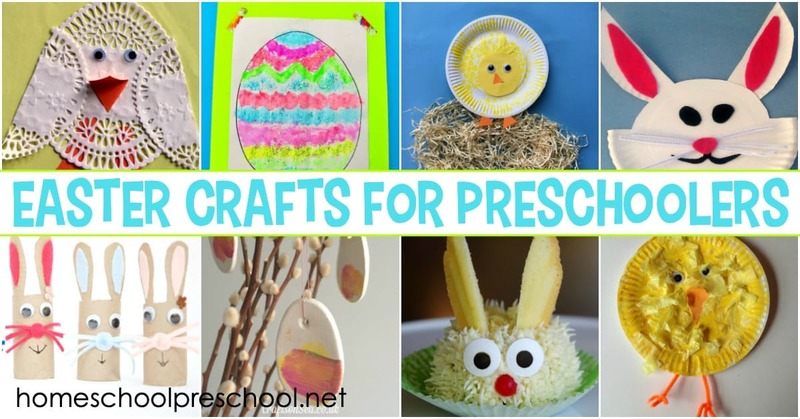 Decorate them with torn tissue paper. These little handprint sheep are adorable.